Hello and welcome to my page! 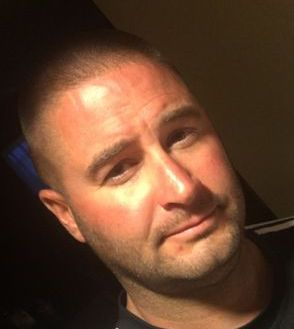 I'm the owner, Steven Keogh, and I'd like to say thank you for taking the time to browse through everything on my page. I was born and raised out in the country up in north central Nebraska where I learned all of the Nebraska values from hard work starting out as a little kid, respecting those around you, and going out of your way to lend that helping hand to others. I take pride in what I do everyday and I look forward to serving you! After graduating from college in 2001, I landed in the Columbus area and started working as a surveyor for an engineering firm here and bounced around a bit like everyone out there. Today, I'm still in the surveying profession and I work for a power company based out of Columbus and I do my rock business on the side in the evenings and on the weekends. After buying my first house back in 2009, I had to do all of the landscaping myself as it was a new house. So, as I continued to work on improving my landscaping, I made some major changes to my yard in the summer of 2012 and added a couple berms to my backyard and another berm out front between the house and curb. I had always seen everyone with these cool looking personalized limestone rocks in their yards so it was time to figure out where they were coming from. So I started off at the local monument place and they directed me to try a landscape place here in town. They had them, but I was debating on whether the price was reasonable and if I really wanted to get one from them or not. So, I continued checking around and asking to find out where some of my friends had gotten theirs from. I finally found out that it was a place down in Kansas where my friends had gotten theirs from. I was very pleased with the products that my friends had purchased. I tried going through a dealer up here in Nebraska, but I had some customer service issues with them so I figured that I'd work directly with the manufacturer. So to finish off my landscaping project for that summer I bought a 12"x36" personalized limestone rock and 4 other Husker rocks to set around in my landscaping. While I was down in Kansas, I was able to see all of the possibilities for these limestone rocks and that's when the old brain went into overdrive. I remembered how much trouble I had just gone through to get my 5 rocks for my landscaping. 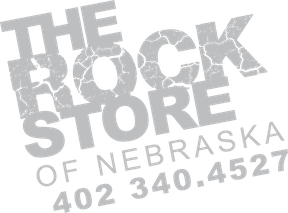 I thought boy it would sure be nice to offer central Nebraska an affordable and easy way to get these rocks while maintaining the highest level of customer service and customer satisfaction. So, I worked to become a dealer for them and what you're seeing now are the results of all of those efforts to become a dealer back in August of 2012. From August of 2012 till December of 2014, we were with the same manufacturer. They were approached by someone wanting to buy their property for another business in October because of their highway frontage. Money usually talks and because the price was right they decided to get out of the business at the end of the year, so it was time to scramble to find a new manufacturer. I did find a totally new manufacturer, but the guys found someone willing to keep the rock business going. In January of 2015, I started with an all new crew in a new location. 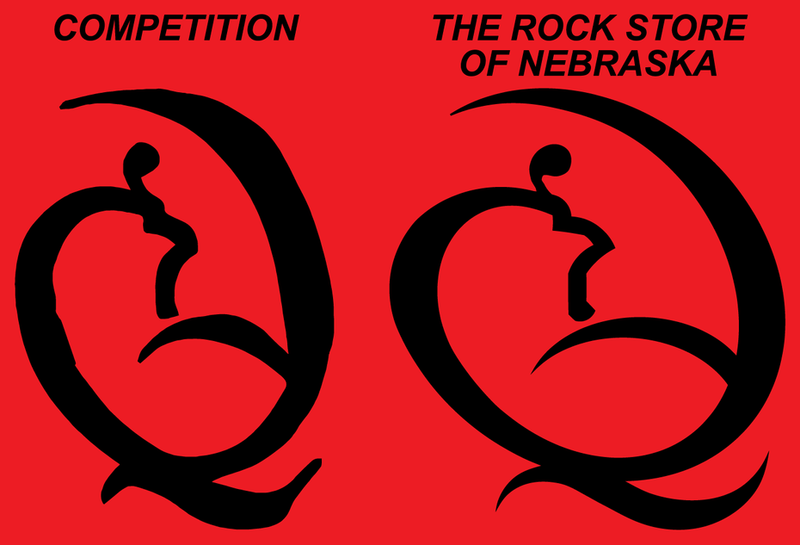 This turned out to be quite frustrating since none of their employees had been around the rock business before and because of it, quality took a turn for the worse. We struggled through trying to get quality back to where it was before and where it needed to be but finally parted ways with them in April of 2016 after it was apparent that their management did not have an eye for quality. We started a new business relationship with the company that we had found back in October of 2014. We have now been using them since April of 2016 and couldn't be happier with the professionalism of their company and the quality of their product. Prices are slightly higher than they were before but the quality isn't even comparable. We blow the competition away in 3 main areas that truly matter so be sure to have these pointed out to you in person! They are quality of limestone, paint, and our stainless steel pins! I look forward to working with you. Let me know if there's anything that I can do to improve or if you'd like to see us offer a new product! Thank you for your time and business! Shown below is the difference between us and our competition. We have the ability to do graphic design in-house while the competition cannot and we will make sure your proof and final product look perfect! We will also work to obtain the original artwork for your logo so that it looks the way it should and not distorted. This distorted image was what our customer had been proofed by our competition. They saw no issue with it. We noticed it right away when they came to us for a 2nd quote! The Rock Store is very picky when it comes to quality! We realize this is a large expenditure for you and we will make sure you get what you pay for. So, when you demand the best, come see us! !